Mandisa and David Dunn’s music are preaching the same message to me this season. Let God take control. The two artists struggled with the untimely death of loved ones and trying to see God working all things out for their good. Mandisa proves that even the darkest of times can become someone else’s blessings. She recently released the lyric video for her first “Out Of The Dark” single “Unfinished” + the story behind the emotional track. May 19th (album release day) can’t get here soon enough! All rights to the image and videos belong to Mandisa and Capitol CMG Label Group. 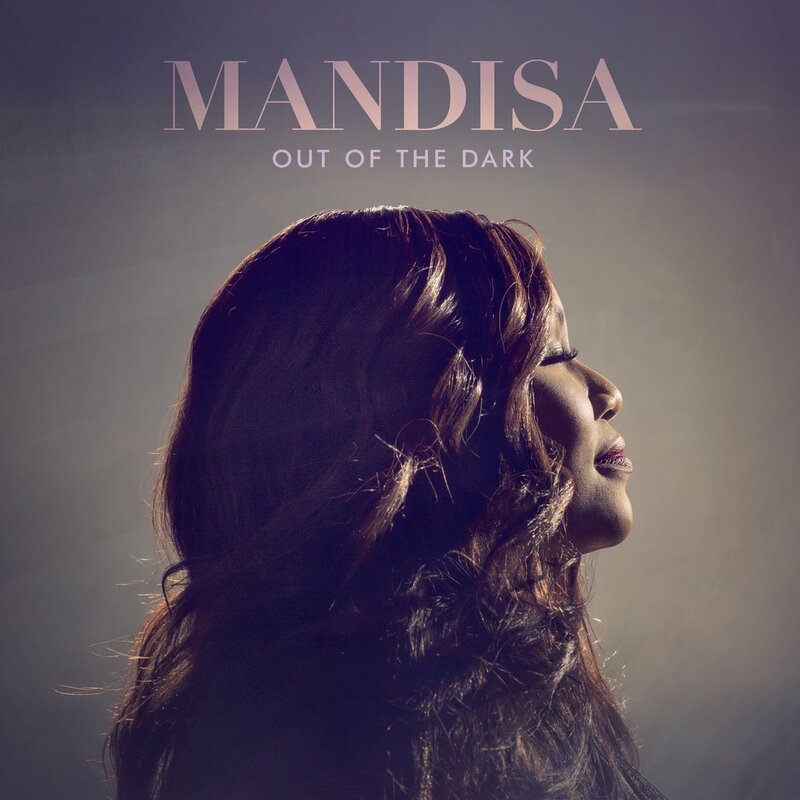 This entry was posted in Entertainment, News, Uncategorized and tagged Mandisa, Out Of The Dark, Unfinished. Bookmark the permalink.